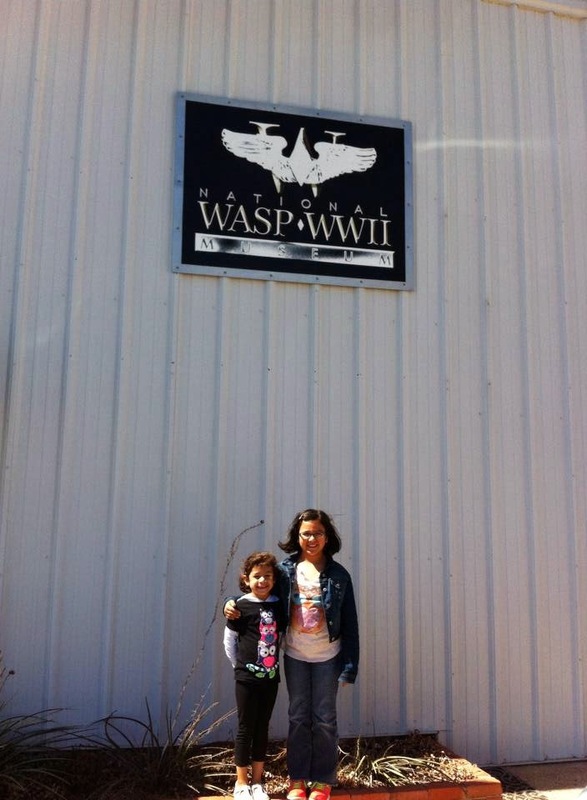 My nieces had just been to the National WASP WWII Museum in Sweetwater, Texas, when I received an invitation from Petol Weekes, a producer at Infinite Variety Productions, to see their new production of Censored on Final Approach. 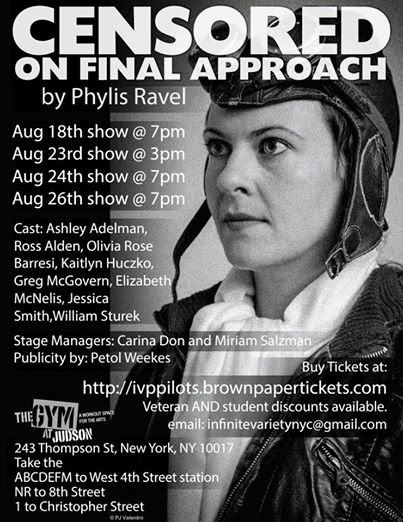 Censored on Final Approach, by Phylis Ravel, tells the true story of the Women Airforce Service Pilots, known as the WASP. 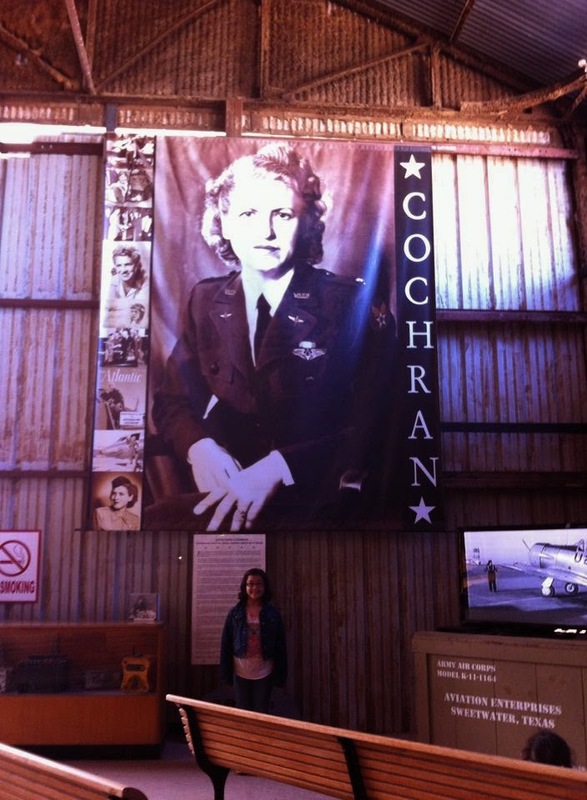 In 1942, American female flyer Jacqueline Cochran organized a group of twenty-five American women pilots to fly for Great Britain, upon the request of General Hap Arnold and Britain‘s Chief/Air Mission. Cochran accompanied them to England and remained to assist with plans for the newly arrived American 8th Air Force. General Hap Arnold asked Cochran to return to the United States in spring 1942 to train women pilots to fly America’s military aircraft into operation due to the shortage of male pilots. On September 11, 1942 she was appointed Director of Woman‘s Flying Training for the United States. The first class of women pilots reported for training at the Houston Municipal Airport on November 11, 1942. Three months later, the program was moved to Avenger Field in Sweetwater, Texas. The experimental flying training program was successful, and in July, 1943 Cochran was appointed to the General Staff of the U.S. Army Air Forces to direct all phases of the WASP program at 120 air bases all over America. Ultimately, 1,102 women served in the WASP. 38 women died in this service due to various factors: terrible condition of the planes, which were rejects of the overseas war, accidents, some pilot error and the sheer danger of their missions, including serving as tow targets for ground fire training. Notably, women tested the B-29 bombers (the Enola Gay was a B-29). 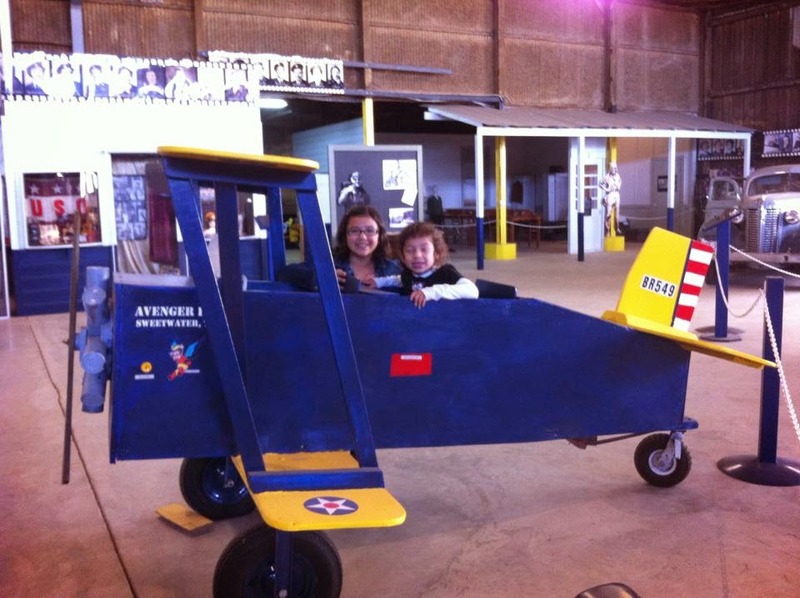 These planes were difficult to fly, but it only took three days to teach the female pilots to handle them. On July 1, 2009, President Obama signed the bill awarding the WASP the Congressional Gold Medal . In Censored on Final Approach, the excitement and danger of this service is examined through the story of four of the best of these women. The production presents the weaves reality with fiction with innovation and implicity. I found the story emotionally chilling and thrilling as well as inspirational. Cochran is presented as tough as nails and unbending as she is determined to keep the program alive despite its detractors and what some of the female pilots believed to be sabotage. Cochran is played by Elizabeth McNeils. The main pilots are played Ashley Adelman, Olivia Rose Barresi, Kaitlyn Huczko and Jessica G. Smith. The cast is rounded out by men who had the misfortune of acting out the discrimination the WASP faced - Ross Alden, Greg McGovern and Will Sturek. The whole company was impressive and the drama was tight. We were treated to an after talk with Amy Nathan, author of Yankee Doodle Gals. Ms. Nathan shared some of the backstories and history of the WASP. Censored on Final Approach continues playing at the Gym at Judson on August 23rd, 24th and 26th. Tickets are available via Brown Paper Tickets. After each performance, a special talk back will be presented: On the 23rd it's Bernice "Bee" Falk Haydu, who served as a WASP at the age of 23 in 1944. 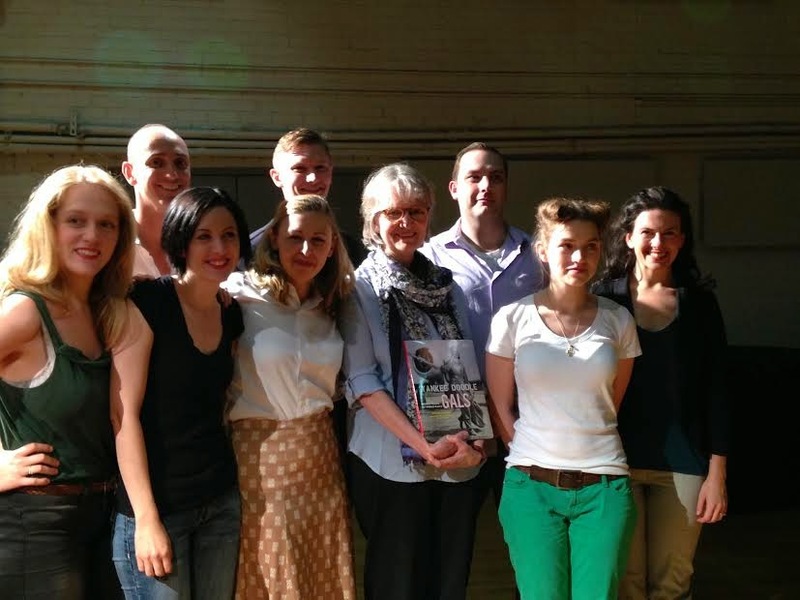 Ms. Haydu is the author of Letters Home 1944-1945, based on letters her mother had saved. Her website is www.wasplettershome.com. On the 24th, Lynn Yonally, daughter of WASP Lillian Lorraine Yonally, will discuss her mom's service and their contribution to Ms. Nathan's book Yankee Doodle Gals. On the 26th, Carla Horowitz will share her experience as a WASP who was stationed at Blacklands Airforce Base in Waco, Texas. The impressive Infinite Variety Productions was formed as a vehicle to share the lost stories of women in our history through drama. They passionately aim to equally entertain and teach. 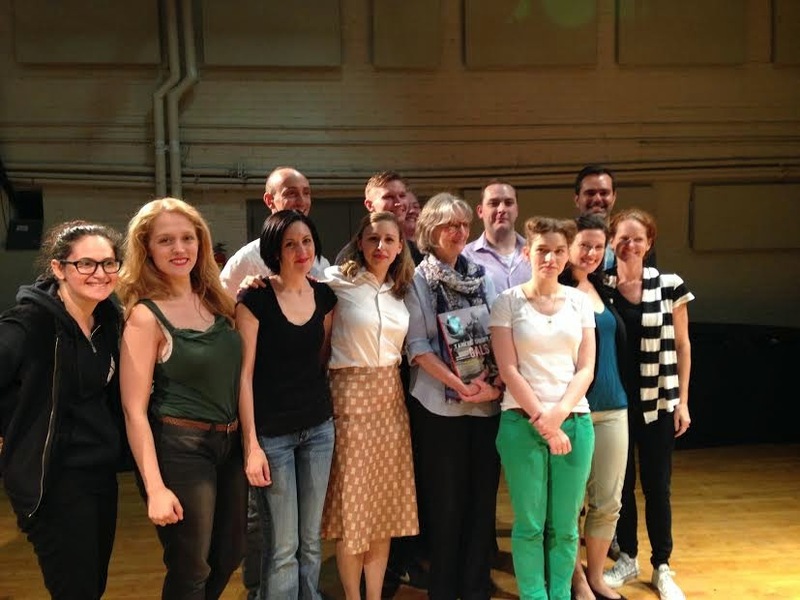 I am thrilled to learn about their company and look forward to more of their productions. Censored On Final Approach will continue its run in Arlington, VA at the Women in Military Service for America at Arlington Cemetery for Veteran's Day. All shows will be free to Veterans. The company is raising funds for this event at indie go go .